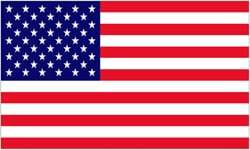 United States of Liberty is a nation led by President Jared95 on the continent of North America. United States of Liberty's government is a Democracy with very moderate social policies. Economically, United States of Liberty favors moderate policies. The official currency of United States of Liberty is the Dollar. At 876 days old, United States of Liberty is an ancient nation. United States of Liberty has a population of 4,507,703 and a land area of 38,000.00 sq. miles. This gives it a national average population density of 118.62. Pollution in the nation is almost non-existent. The citizens' faith in the government is at an all-time high with an approval rating of 100%. The United States of Liberty is a free sovereign democratic nation that believes in freedom, human rights for everyone, justice, and the defense of its allies from foreign threats. 03/11 07:26 pm - founded a new city, Detroit. 03/03 06:31 am - Liberty declared war on Kroatoria for the reason of "In defense of UPN". 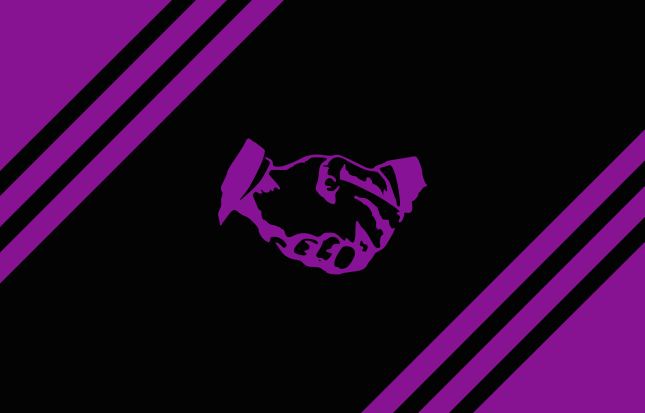 03/02 03:56 am - Liberty applied to join the alliance United Purple Nations. 03/02 03:55 am - Liberty left and disbanded the alliance UN. 02/28 09:10 pm - Liberty created the alliance UN. 02/28 09:05 pm - Liberty left the alliance United Purple Nations. 02/26 11:14 pm - founded a new city, Seattle. 02/16 04:33 am - founded a new city, San Francisco.